Employers of engineers face a difficult time attracting talent: research shows the field is not considered that attractive (among the top five sectors, engineering is ranked last). This lack of appeal exacerbates the scarcity challenge in the field. 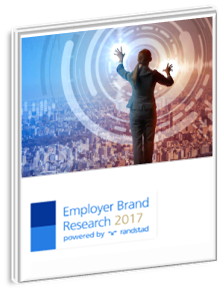 To remedy this, employers must create a more compelling employee value proposition (EVP) to attract and retain their most important talent. what's important to engineering wokers. their willingness to switch to another sector. the most important attributes in future employer for engineering employees.